WHAT HAPPENS AT A FOOD STYLING AND FOOD PHOTOGRAPHY WORKSHOP? 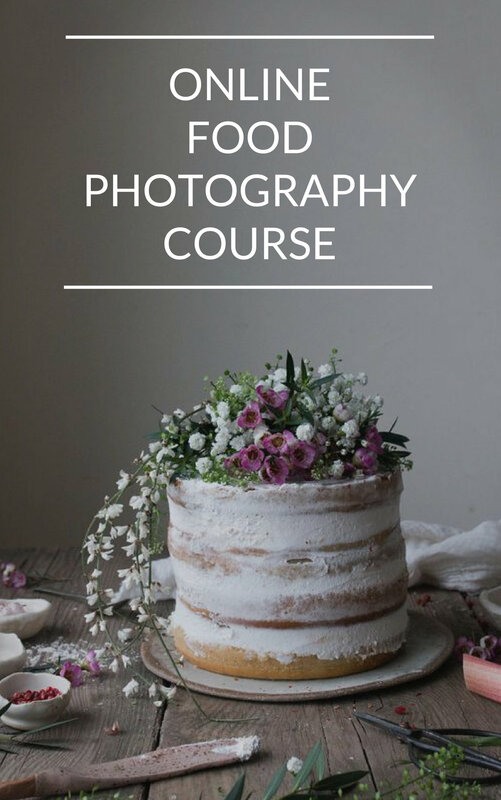 After months of talking about it and planning like crazy behind the scenes the 2-day food styling and food photography workshop I ran with Aimee from Twigg Studios PLUS the 1-day small business mastermind I facilitated with Sorrel Roberts came and went in a flash. 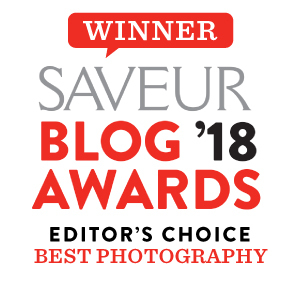 It was the most international group of eager food photography students and small business owners yet - with attendees coming to my cosy London studio from Slovakia, Dubai, Morocco, Denmark, Canada and the USA as well as good old London ;). How cool is that?!? :) To be honest, I could not have asked for a better group of fellow creatives and food lovers to hang out with over those three days. Want to see what happened over the course of the workshop?